This crafty Ketchup is a real gem in the world of Ketchup sauces. We particularly enjoyed its puree-like texture with genuine chunks of flavourful tomatoes, as well as its lightly spicy and scarcily sweet taste. 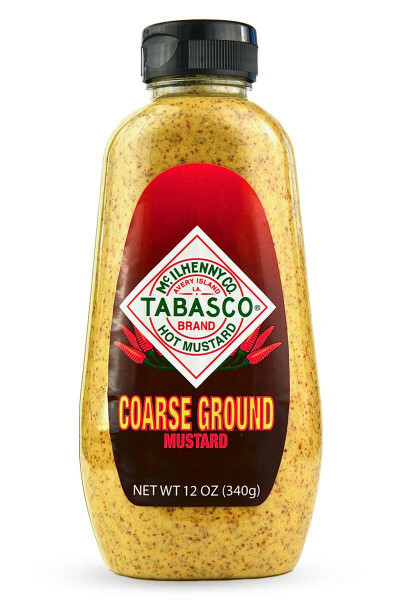 It is a perfect accompaniment to French fries, meat or even meatloaves. A Ketchup unlike anything you have ever tasted before.